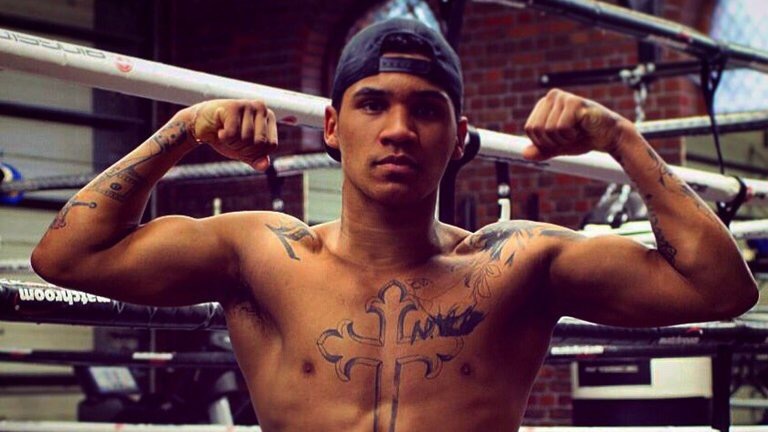 Conor Benn to fight on two huge cards in the space of one month! Conor Benn returns to action after an impressive April debut with spots on two World title undercards – Ricky Burns’ vacant WBA World Super-Lightweight title clash with Michele Di Rocco in May 28 at The SSE Hydro in Glasgow and Anthony Joshua MBE’s IBF World Heavyweight title defence against Dominic Breazeale at The O2 in London on June 25. Son of British legend Nigel kicked-off his pro career in style when he landed a first round KO on his debut at The O2 on the undercard of Joshua’s World title win earlier in the month and will form part of the star-studded line-up for Joshua’s first defence at the same venue. “I never thought that when I came over here I would be good enough to sign for Eddie Hearn and Matchroom – but so far it has been proven otherwise,” said Benn. “My Dad backed me and next thing I knew I was walking out at The O2 in front of 20,000! It’s been an unbelievable journey so far and I’m pinching myself that I’m with Matchroom. “I only had 20 amateur fights and came here to the UK with the intention to stay amateur for three years – which is what my father wanted me to do, but I wanted to turn professional. 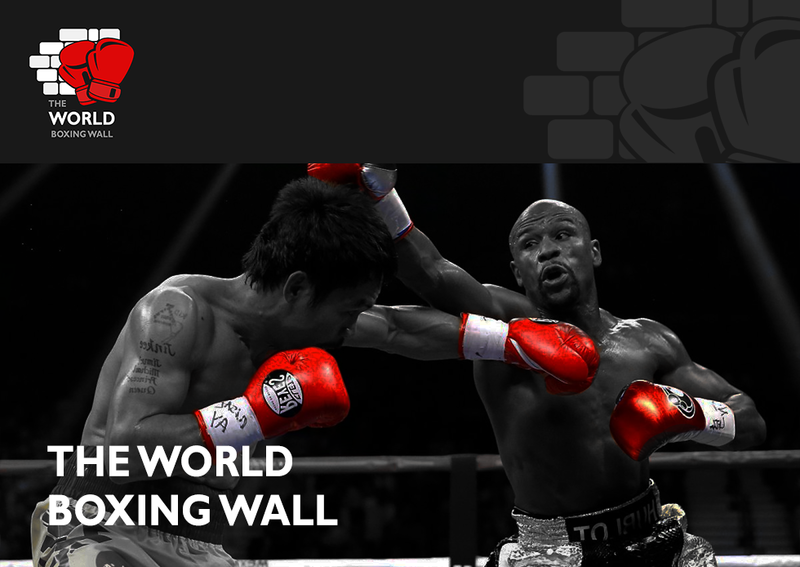 “I’m just a baby in the sport of boxing starting out, coupled with being only 19 years old. I’m relaxed and don’t feel any pressure, I’m just going to be myself and do it my way. “I want to box all over the country, so going to Glasgow and boxing on the undercard of Ricky’s third World title fight will be a huge honour for me. Burns’ World title clash with Di Rocco featuring Benn on a packed bill that sees Tyrone Nurse defending his British Super-Lightweight crown against Glasgow’s Willie Limond, new star Ryan Burnett continue his march to World titles, Commonwealth games hero Charlie Flynn in his first title action and undefeated young stars Joe Ham and Lewis Paulin also feature. Joshua’s World title defence against Breazeale featuring Benn on the undercard that is topped by a mouth-watering domestic Super-Middleweight blockbuster and WBA World title eliminator bout between George Groves and Martin Murray, while John Wayne Hibbert clashes with Andrea Scarpa for the vacant WBC Silver Super-Lightweight title.